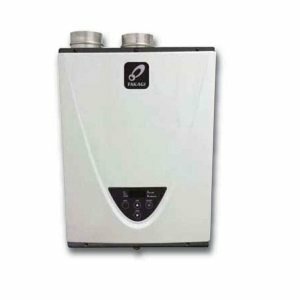 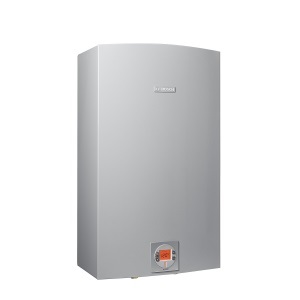 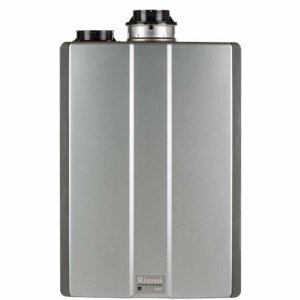 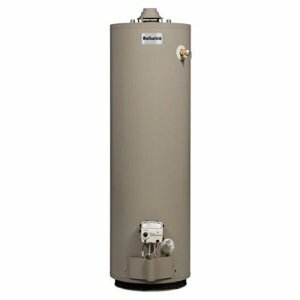 Looking for hot water heaters reviews, best brands and models, comparisons, popular manufacturers from US and Canada? 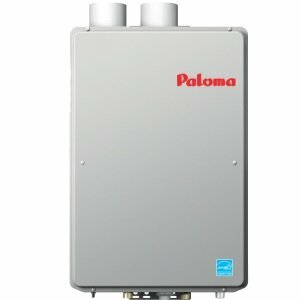 Or looking for the help and troubleshooting tips to fix the problem or install a tank, tankless, electric, gas or solar water heater? 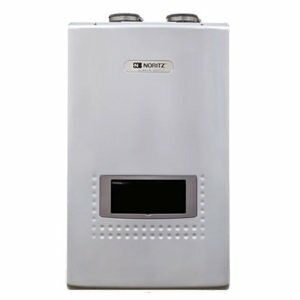 Good, you have come to the right place. 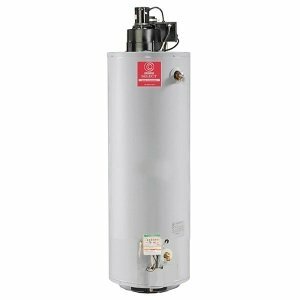 Hot-Water-Heaters-Reviews.com is the guide that offers many unbiased reviews from the HVAC experts, plumbers, homeowners and product users, including help and tips. 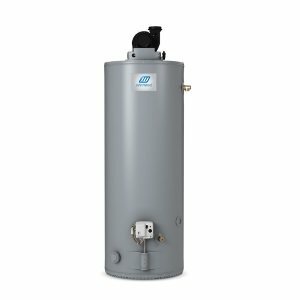 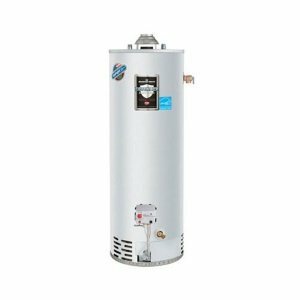 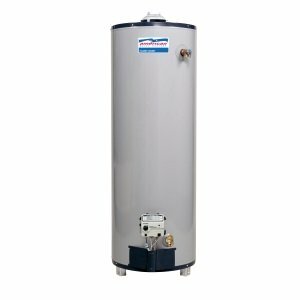 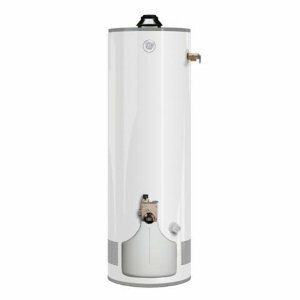 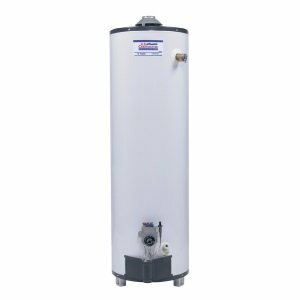 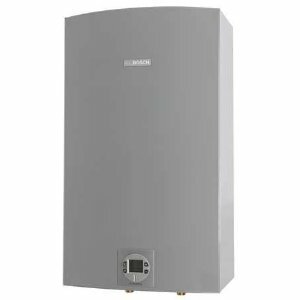 Instead of spending many hours reviewing models online or at stores such as Home Depot, Sears or Lowe's, use this water heater guide and find the answer. 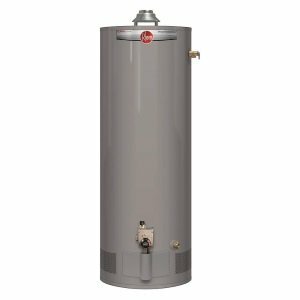 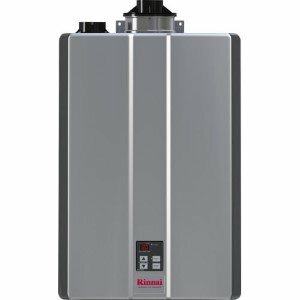 Either you are doing home improvements, plumbing or buying a new house, you need hot water, and a water heater that will do the job, last and save. 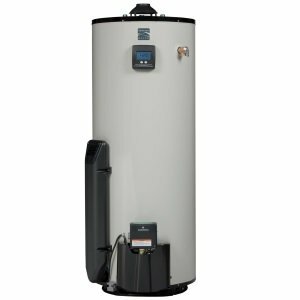 Nowadays, people are more aware about green technology, and this is why we suggest you to take a look into green, condensing and high efficiency water heaters, known as the Energy Star products. 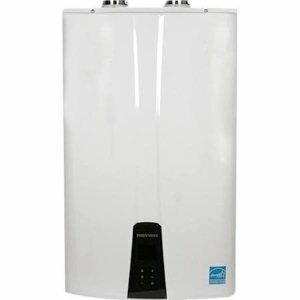 What else you will find in water heaters reviews? 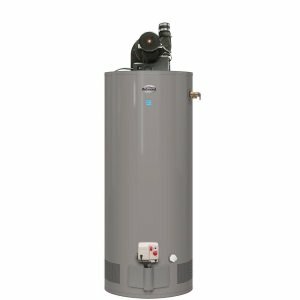 We will compare and give you recommendations for the best water heaters and ratings, with a focus on residential or home water heaters. 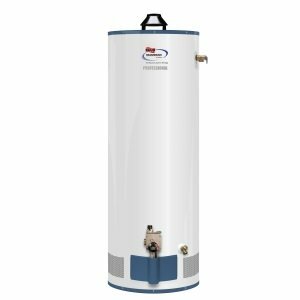 Hot-water-heaters-reviews.com, as the expert source of information with numerous detail reviews, ratings and recommendations, guides you to make the right buying decision and helps you when the problem occurs. 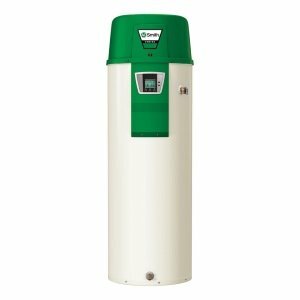 If looking specifically for the heat pumps (air-to-air, pool type, geothermal...) check out the heatpumpshq.com for more info.